If you are a director for a profit or a not for profit venture, make sure the organization is providing Directors and Officers D & O liability insurance for your protection. If the company has general liability insurance, coverage will extend to the directors for bodily injury and property damage incidents. 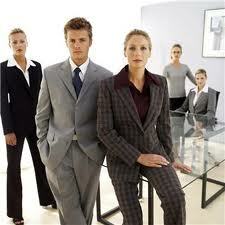 However, if the board of directors is sued for a mistake or wrongful act, a separate D & O policy is necessary. There is some immunity for serving on a charitable Board as long as the mistake was made in “good faith”. Your personal Umbrella Liability policy will provide coverage for bodily injury or property damage for your service as a Board member for a charitable organization. However, coverage will not extend to mistakes or errors that result in financial harm to other parties. Even if the alleged mistake is erroneous, defense costs could be considerable and a large part of the value of Directors & Officers liability policies is the legal reimbursement provided.